This article introduces the Add yourself plug-in, which is a plug-in version of the sample code introduced in the "Add yourself to a user field with one click" article. This plug-in displays a button on the Record details page, which when clicked adds the user to the specified User Selection field. This removes the need for the user to go through the process of clicking the Edit icon, searching for their name in the User Selection field, and clicking on the Save button.  To set up the plug-in, the Kintone App must have a User Selection field and a Blank Space field in its form. The Blank Space field must have an Element ID allocated to it through the Blank Space field's settings. There are three settings to set up on the config page of the plug-in. For the first setting, select a Blank Space field from the drop-down list where a button will be displayed for the end user. For the second setting, input a label of your choice that will be displayed on the button. For the third setting, choose a User selection field where the User's name will be inserted into after clicking the button. Save the settings and update the App. A button will be displayed on the Record details page. When the button is clicked, the name of the User who clicked the button will be added into the specified User Selection field. If there are other users already listed in the User Selection field, the User's name will be added to the end of the list. 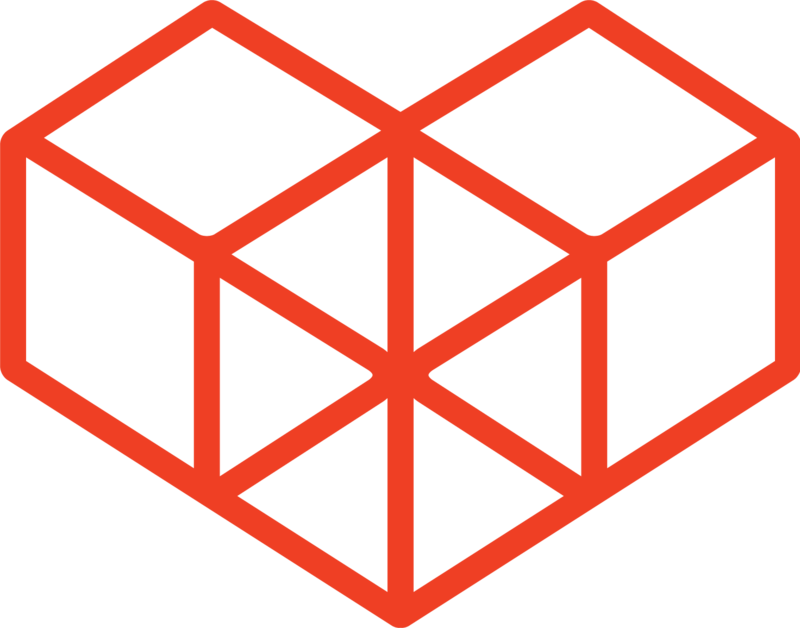 This file builds the HTML of the plug-in config page. Each div tag with the "block" class represents 1 row of related HTML elements. The first "block" contains the HTML of the first settings, where the user chooses which Blank Space field to display the button in. A select tag is stated in the HTML, that creates a drop-down field with a value of "-----". This drop-down field is later populated by the config.js file. The second "block" contains the HTML of the second settings, where the user inputs what text to display on the button that will be created in the config.js file. The third "block" contains the HTML of the third settings, where the user chooses which User Selection field to add themselves to when they click the button. A select tag is stated in the HTML, that creates a drop-down field with a value of "-----". This drop-down field is later populated by the config.js file. The function setDrop is called when the plug-in config page loads. By passing 'USER_SELECT' and 'SPACER' as the parameters, an array of field information of all User Selection fields and all Blank Space fields are returned. The returned array is filtered out to create lists of User Selection fields and Blank Space fields, and are appended to the elements with the ids of #select_user_field and #select_space_field respectively. When the app.record.detail.show event is triggered (when the Record Details page loads) , the kintone.app.record.getSpaceElement method is used to get the element of the Blank Space field that was specified in the Plug-in config page. A button is created, and appended onto this element. The Label settings obtained earlier are also applied to the button. When the button is clicked, it calls the addMemberMine function. This process starts off by inserting the logged in user's information (i.e. the user who clicked the button) into the variable loginuser using the kintone.getLoginUser method. An object objParam is created, so that it can be later used as the parameter for the Update Record REST API. This object is initially allocated with the App ID and Record ID of the record where the code is run. The objParam object runs through a loop to be populated with user information that already exists inside the User Selection field. After the loop, the user information of the logged in user is also added to the objParam object. If this process is not carried out, and the field is updated with a single user such as "User A", then all existing user information in that User Selection field will be deleted, and replaced by "User A". The objParam object is then finally used as the parameter for the Update Record REST API call. The page is refreshed after the call, so that the result of the call can be seen on the User Selection field. The manifest file states the paths of the files that will be used in the plug-in. It also links to the jQuery library hosted on the Kintone CDN and the kintone-config-helper library so that it can be called on the plug-in config page. The name, description, and homepage_url key-value pairs are labels and links displayed in the plug-in config pages. "en": "This sample plug-in adds yourself to a User Selection field with the click of a button in the record details page."